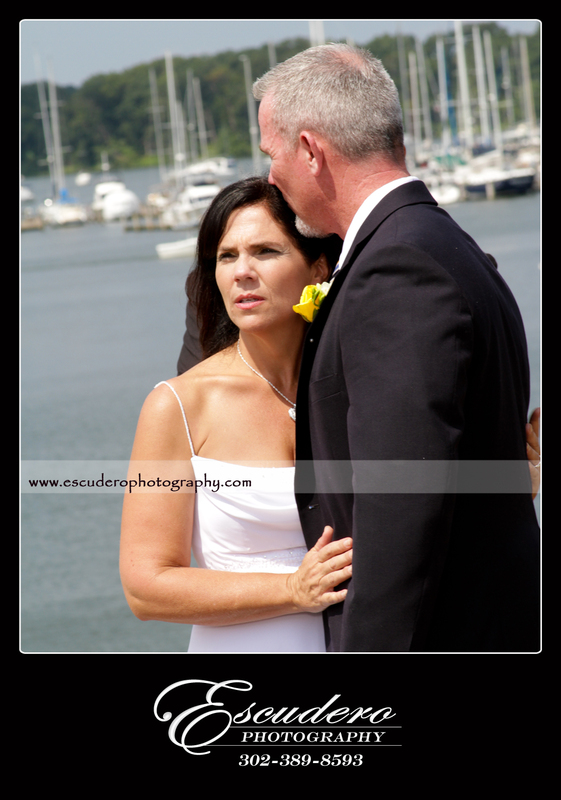 On August 4, 2012, Stephanie and Tim were married at the Kitty Knight House on Maryland’s Upper Eastern Shore looking over the Sassafras River. 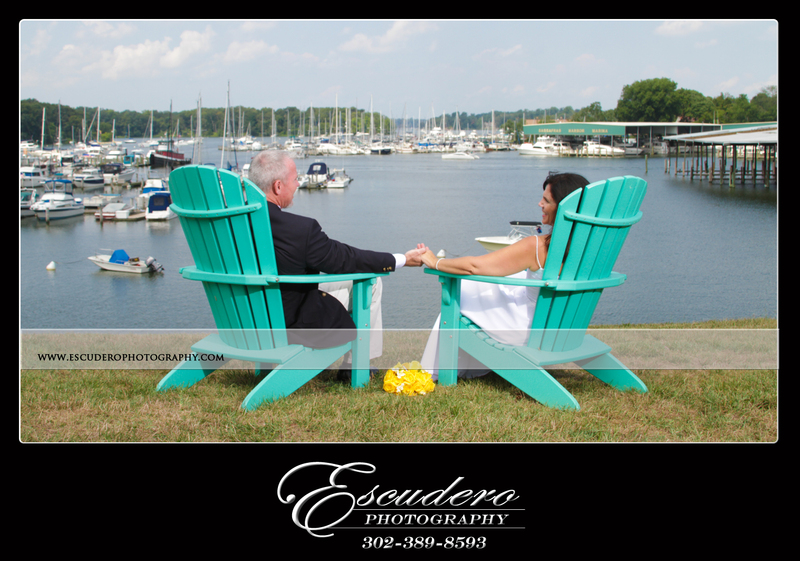 Escudero Photography captured the posed pictures before th e ceremony, leaving the couple worry free for the rest of their day. 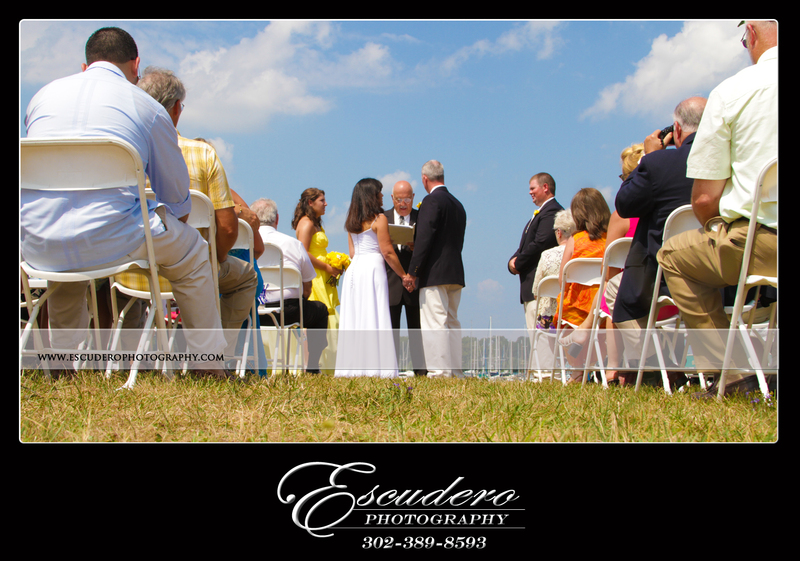 Held on a beautiful and sunny day, the wedding was intimate. 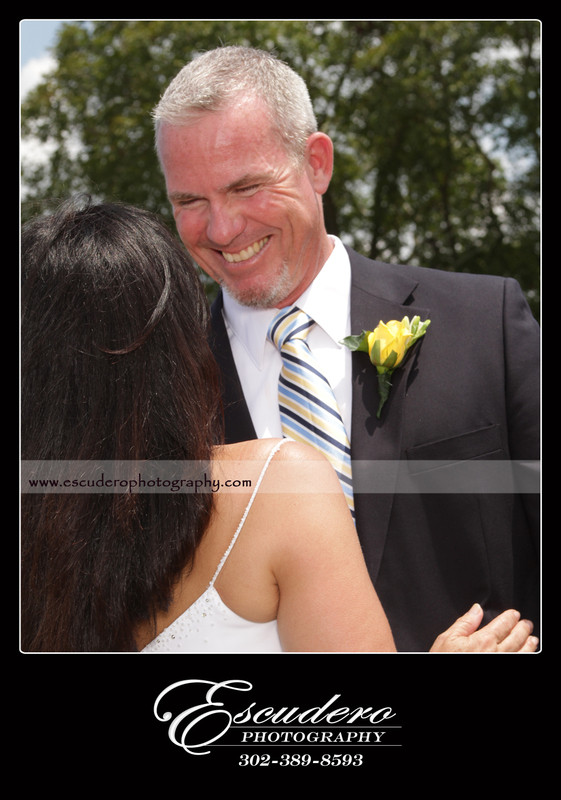 The love and emotion of the occasion was felt by everyone there, as Tim’s son and Stephanie’s daughter stood beside them during the ceremony. 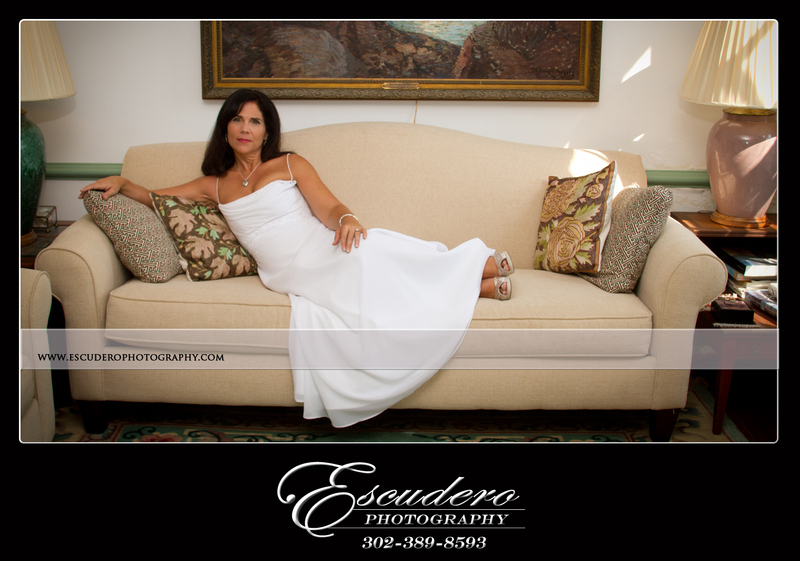 This historic inn and restaurant is within the Escudero Photography coverage area. 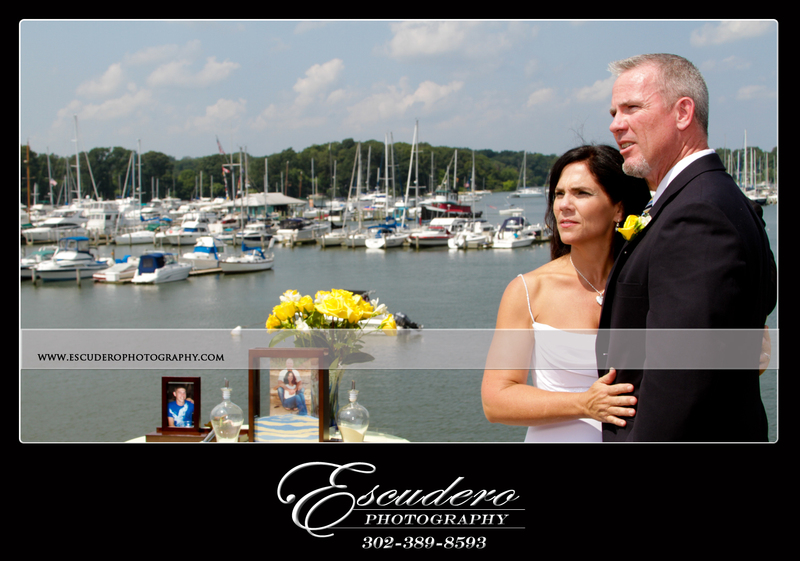 It is a truly beautiful location and the outdoor photos had great scenery in the background. This location is not far from both Chesapeake City, Maryland and Middletown, Delaware. The restaurant is open for lunch and dinner throughout the week, and adds brunch on Sundays. 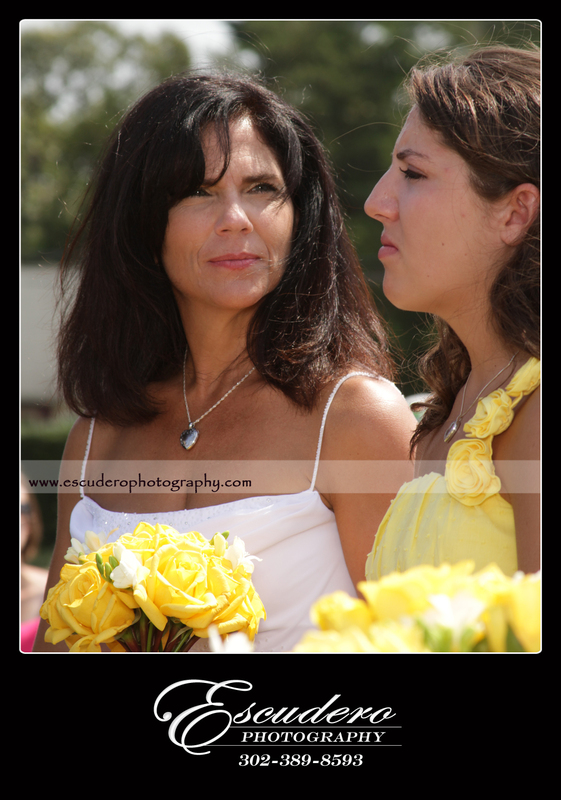 Weddings are a joyous celebration of love and there is no better way to document your love than through pictures taken by the wonderful professional photographers of Escudero Photography. 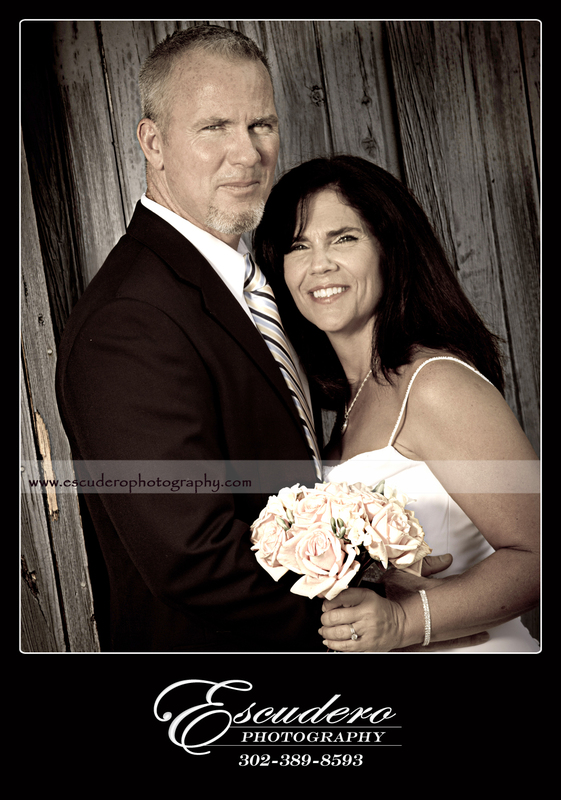 This entry was posted in Wedding and tagged kitty knight house, maryland, photographers, photography, professional photographer. Bookmark the permalink.